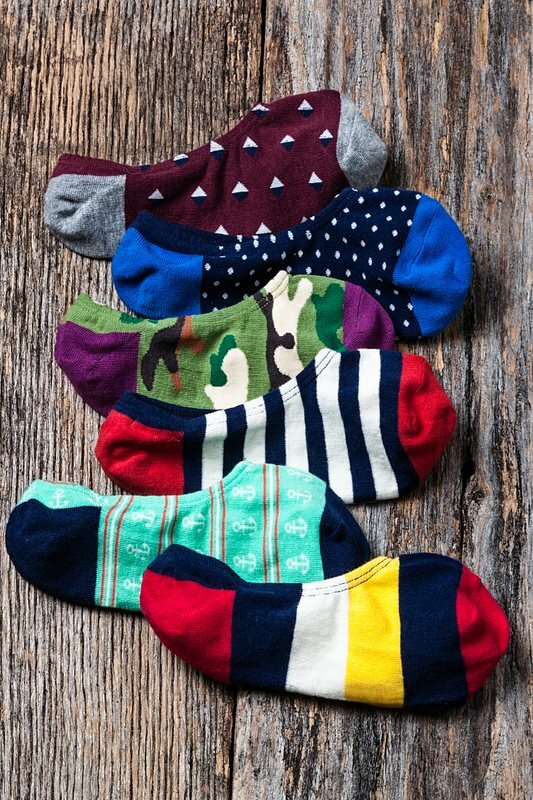 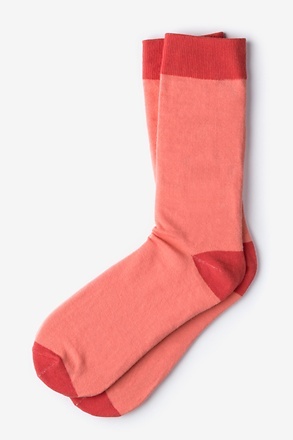 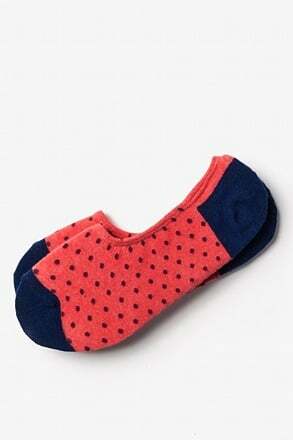 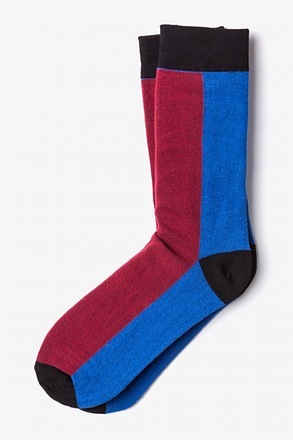 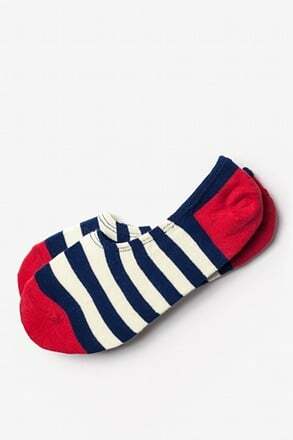 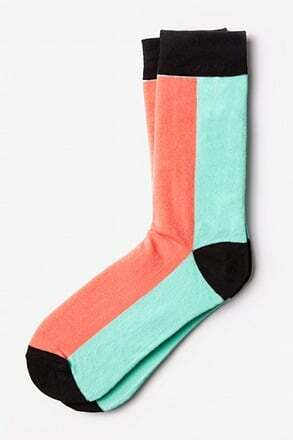 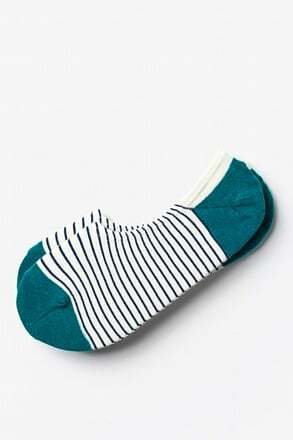 Be adventurous with a pair of Burbank Color Block Carded Cotton Socks! 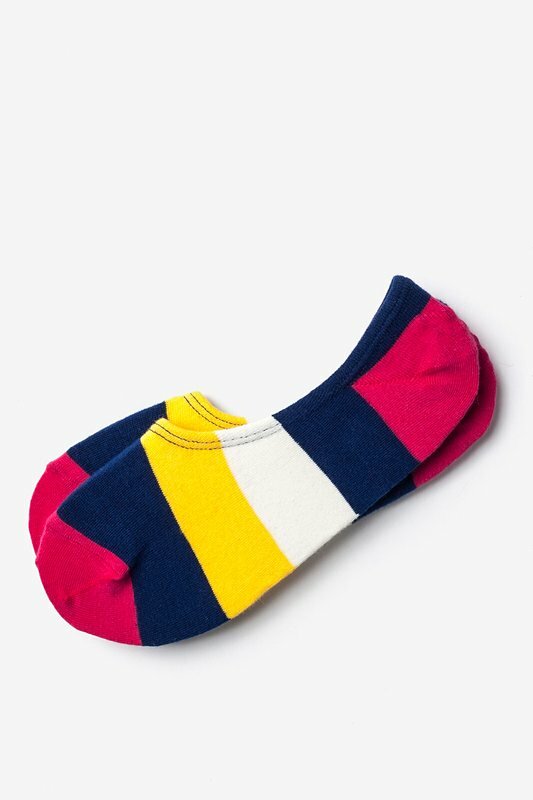 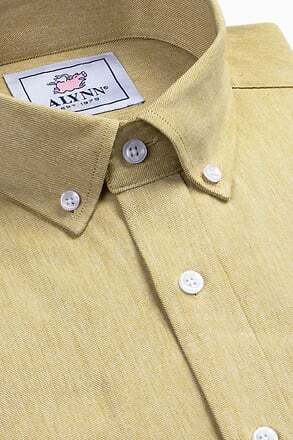 These socks feature bold white, yellow, navy, and coral stripes and are made of high quality c... read more Be adventurous with a pair of Burbank Color Block Carded Cotton Socks! 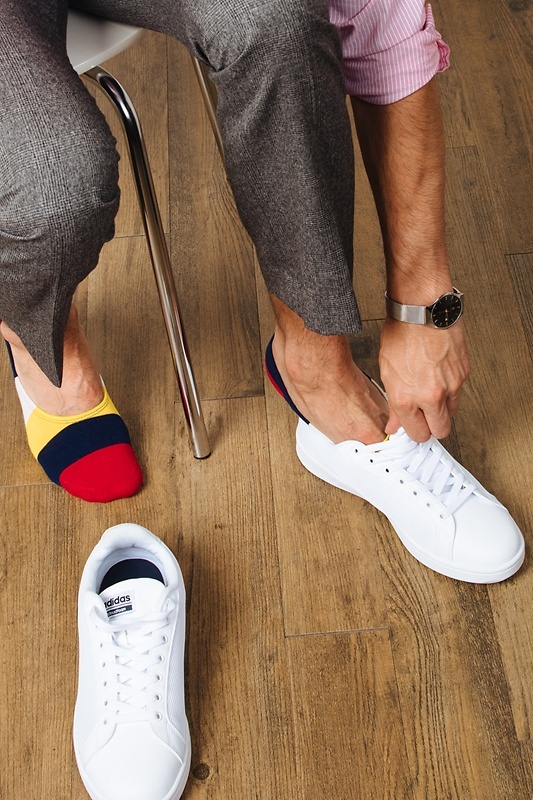 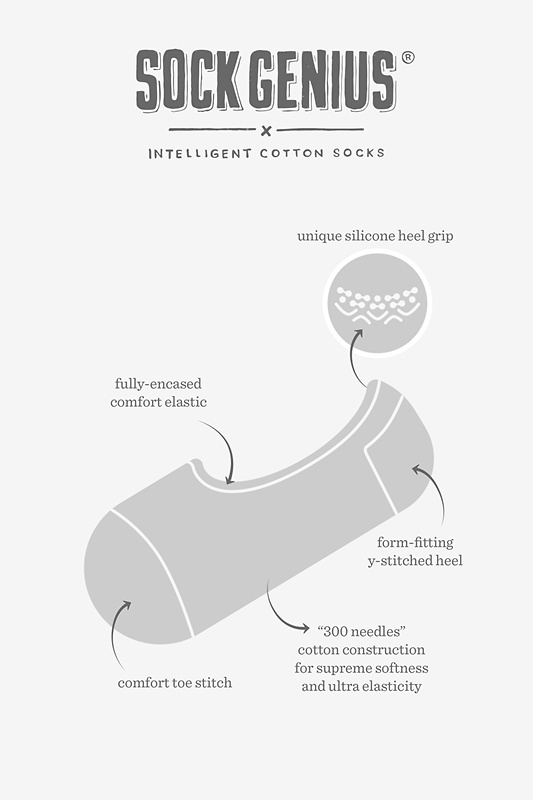 These socks feature bold white, yellow, navy, and coral stripes and are made of high quality cotton for extreme comfort and extreme style.